WordPress is the simplest and most basic platform to come up with your profile on the web. That is why it now powers near to about 25% of the web and this figure is rising every day. From a simple blog like the one which you are viewing right now to complex web portals and corporal websites, and even web applications, are now built with WordPress. But WordPress itself isn’t capable fully for these fabulous websites. It needs external applications, “Plugins” for enhancing the capability and its features. Here I have discussed Top 5 WordPress Plugins that will take your website/blog to a whole new level. Be it the loading time, the design changes or getting your website ranked higher on the search engines. These plugins will surely save your time in doing some major tasks and would enhance your website without spending a single penny from your pocket. This had to be the first plugin in the list of Top 5 WordPress Plugins. 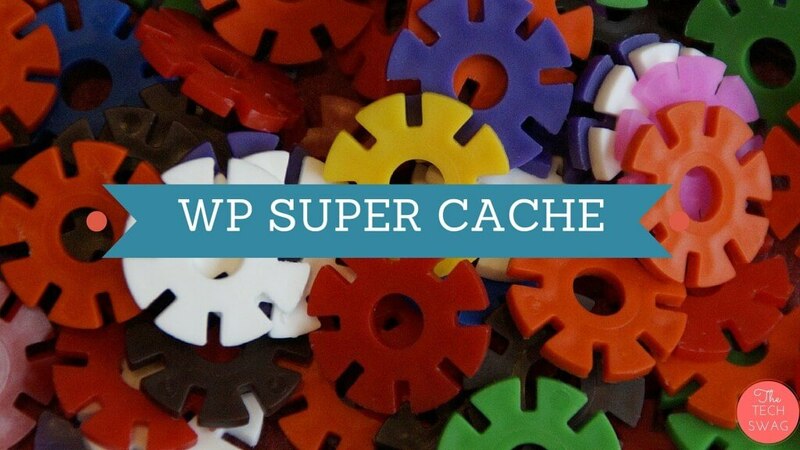 WP-Super Cache is a free plugin to cache your website. This plugin will generate a static HTML file for your WordPress website and save it on your web server. When a user visits your website, the web server will then serve that static HTML file. This saves the loading time for your website as the web server doesn’t need to load much heavier PHP scripts. For testing the plugin you can always do a Pingdom Test for your website before and after installing the WP-Super Cache plugin, you’ll see a major difference in your website’s loading time. The biggest advantage of this plugin is that the majority of the people, around 99% will be served the static HTML files. Some people may see a different cached version but it is still far better than no caching. Also, the garbage collection mechanism enables the deletion of stale, out of date files automatically. This will then enable caching a newer version of the website. The second plugin in this list is one of my favorite plugin i.e. WP-Smush. The name itself describes the plugin, that it has to do something with smushing. Guessed it right, the plugin will help you to compress the images on your WordPress website in an effective way. As you know that the major size of a post consists of images and infographics while the size of the text only takes about 25% of the page size. Thus, it is very important for a developer to enhance the images in his posts to optimize the loading time of the website. 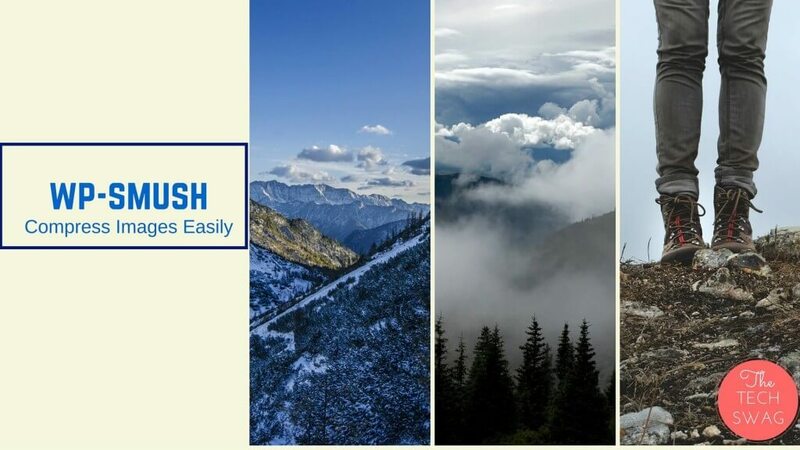 WP-Smush enables automatic compression of images as soon as you upload them on your website while keeping the image quality at its best. Also, if you haven’t enabled this plugin on your website till yet and you already have images uploaded on your site, no problem, WP-Smush will analyze your website as soon as it is installed and will compress the size of the images automatically. This plugin along with WP-Super Cache will help you to bring down the loading time of your website. Now you can sit in peace, isn’t it? 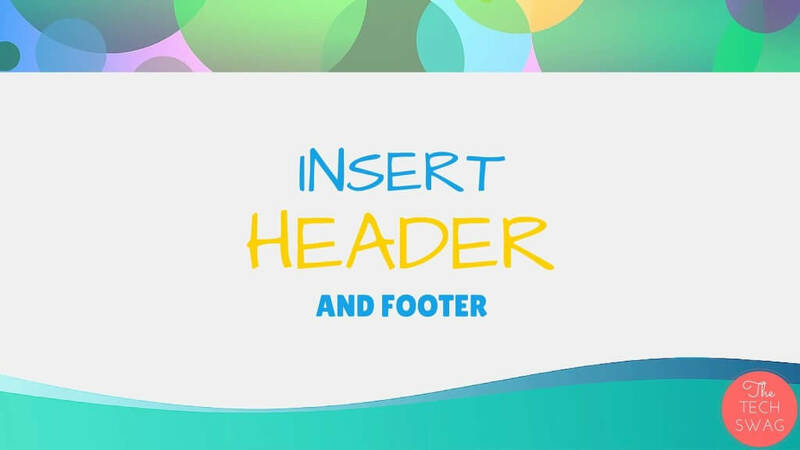 Though I missed adding a ‘s’ at the end of “Header” and “Footer” in the above image, the plugin Insert Headers and Footers is a small plugin with big working aspects. It takes the no.3 position among the Top 5 WordPress Plugins list. Being a WordPress Website Developer, you will encounter a situation where you will have to insert code inside header and footer area, be it for installing plugins or pasting Google Analytics code. Insert Headers and Footers provides an easy access to a single place where you can edit or paste your scripts rather than getting your hands dirty with numerous plugins. Also to be noted, this plugin is only available for self-hosted WordPress websites. You can also learn more about changing the Font and Font Size using the WP-Edit plugin. 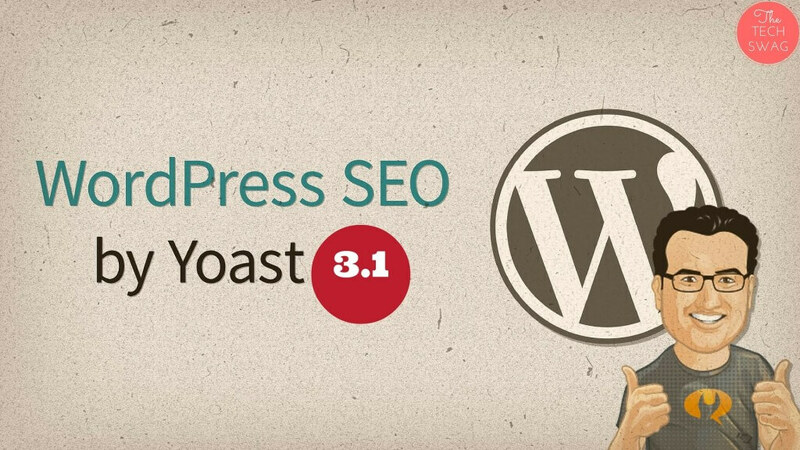 SEO by Yoast is the dad of all SEO plugins available till date. This plugin will help you in pretty much every major task that is needed to take your website on the front page of the search engines. Be it meta description about your website, Webmaster Tools or performing basic SEO for your website, this is the plugin that every WordPress developer should install. The plugin comes with so many packed features that you may not believe in the initial instance. I would say that this plugin will absolutely give a major boost to websites of any genre. It gives you the freedom to write a meta description for your website and post as well. It’s advanced analytics analyzes the content when you are writing a post and prompts you at the same instance for good or bad SEO techniques. Also, see how to get your posts on top in the search engines by writing creative Headings and Titles. So here comes the last plugin of the Top 5 WordPress Plugins list. 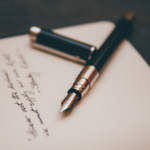 Every blogger understands the value of its visitor/viewer. If you are a WordPress Developer then you should know that every visitor on your website is your guest and of course, you would love to see them again and again on your website. For this to happen, it is very important that you keep updating them about your website, it’s content and features. 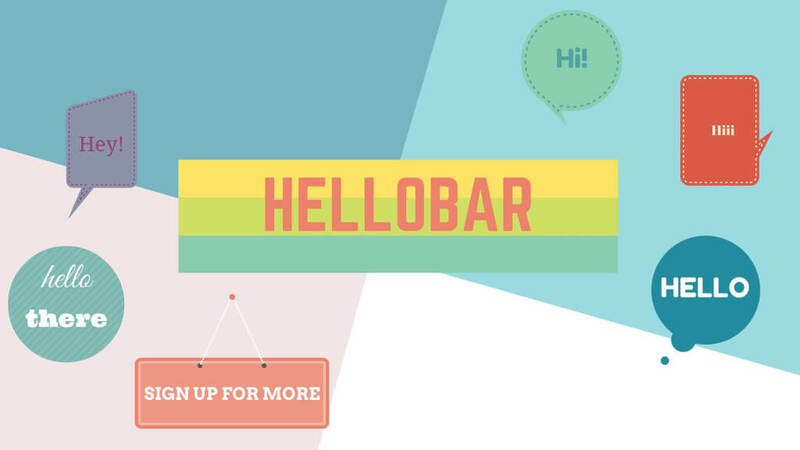 Hello, Bar is a free tool that helps you convert an ordinary visitor on your site to a subscribed guest. It helps you to generate pop-ups and cool sign up forms so that a visitor can get regular updates about your website. Also, you can make cool sign up forms and sync it with your mailing list on Aweber,MailChimp etc. If you are looking for a long terms relationship with your visitors then this is the first plugin that you should install on your blog. Word Press got a bit more simplified with this post. Keep the good work going. All the best !